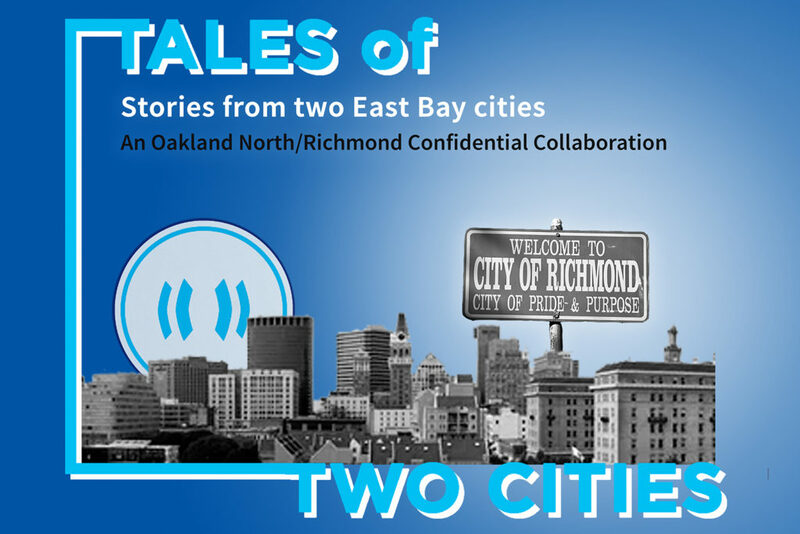 In the latest episode of “Tales of Two Cities,” we’ll hear from people about how they’ve repurposed buildings, steel, names, and shared rides — and why other things like school meals and the cannabis industry should or shouldn’t be repurposed. Reporter Sarah Trent takes us inside a former cannery in East Oakland to learn how it’s being used as a work space. Alyson Stamos and Meg Shutzer visit one Oakland artist who’s making his latest piece from steel that was once a part of the old Bay Bridge. James Tensuan speaks to a UC Berkeley student who has repurposed his name in the U.S. Wyatt Kroopf speaks to a Castlemont High School student about why replacing the school’s supper program with a snack program just doesn’t cut it. Ali DeFazio takes a ride with Lyft rapper Ashel Seasunz. Finally, hosts Ashley Omoma and Nina Sparling interview Kaine Cherry, a policy fellow at the Hood Incubator, about repurposing the cannabis industry to better serve people of color in the Bay Area. Produced by Amy Mostafa. Music by Kevin MacLeod.